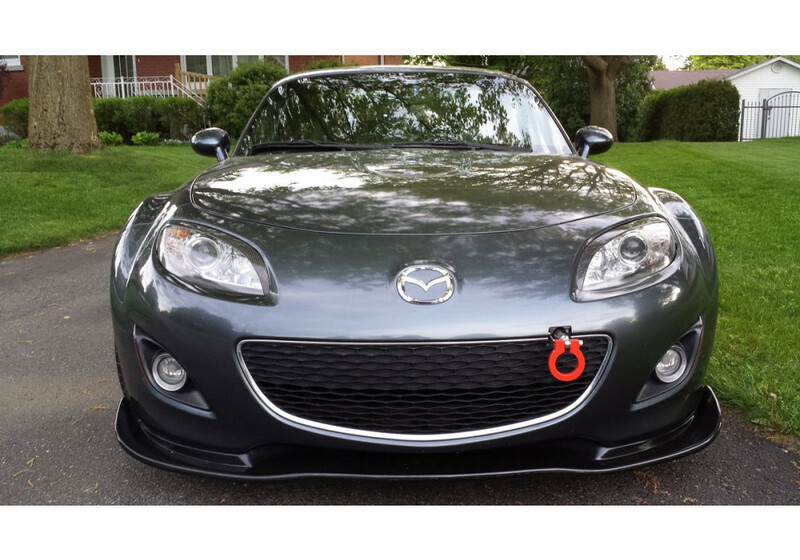 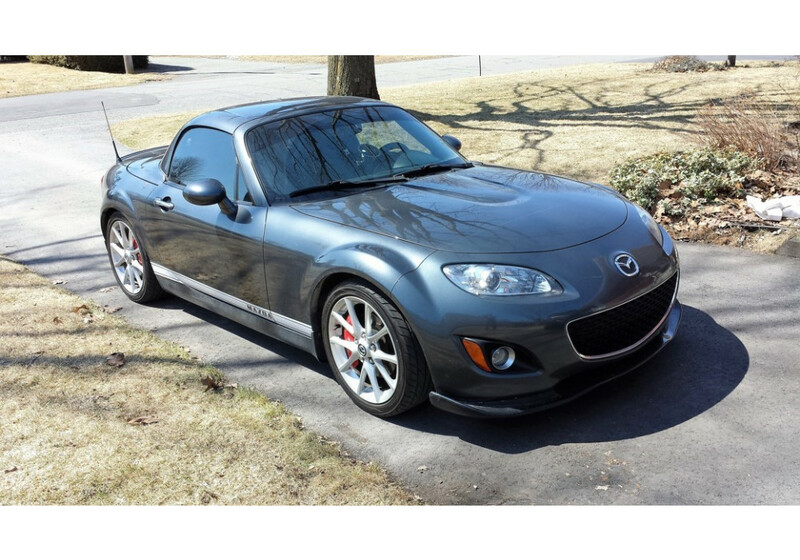 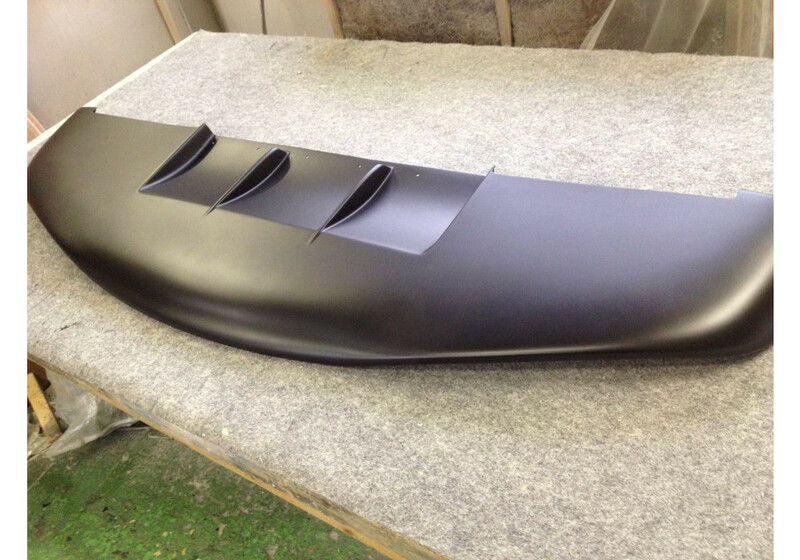 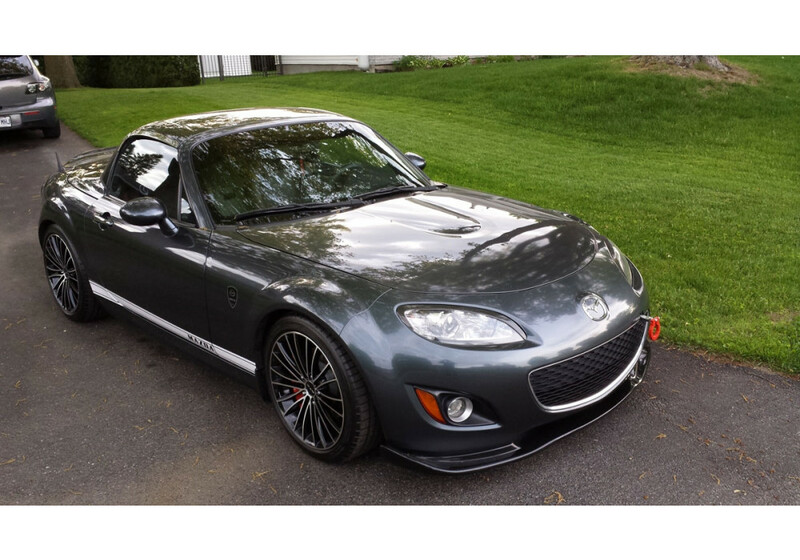 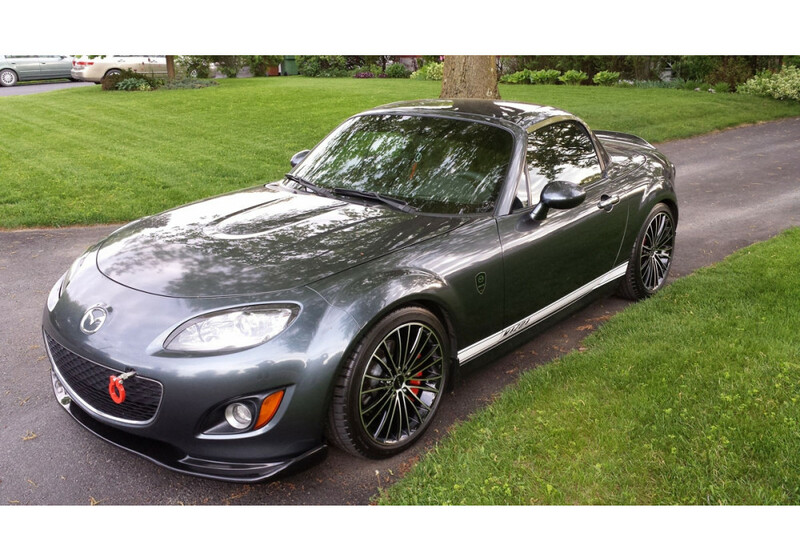 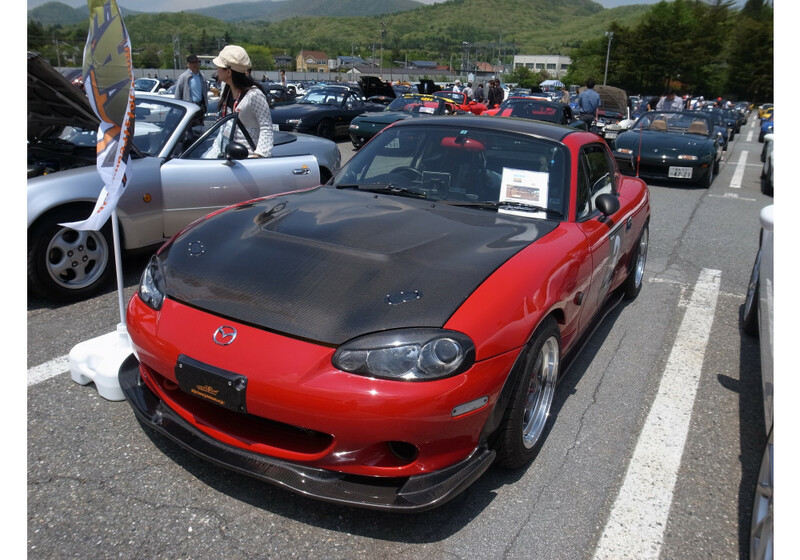 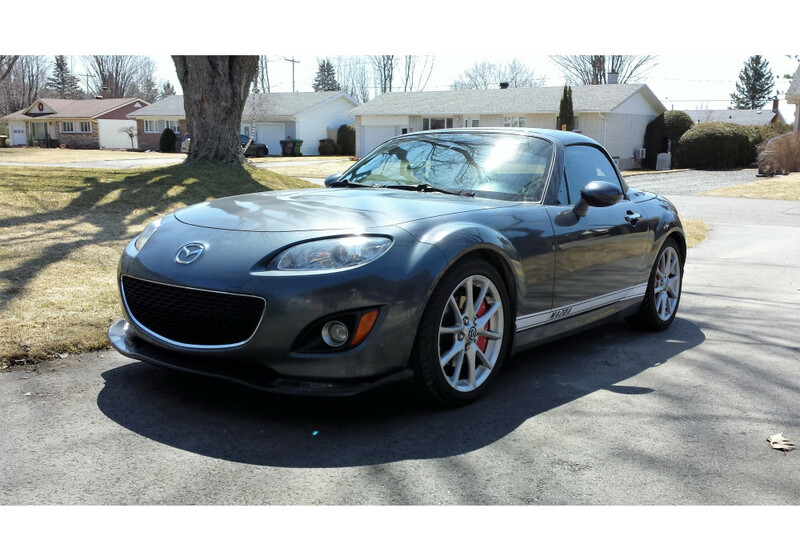 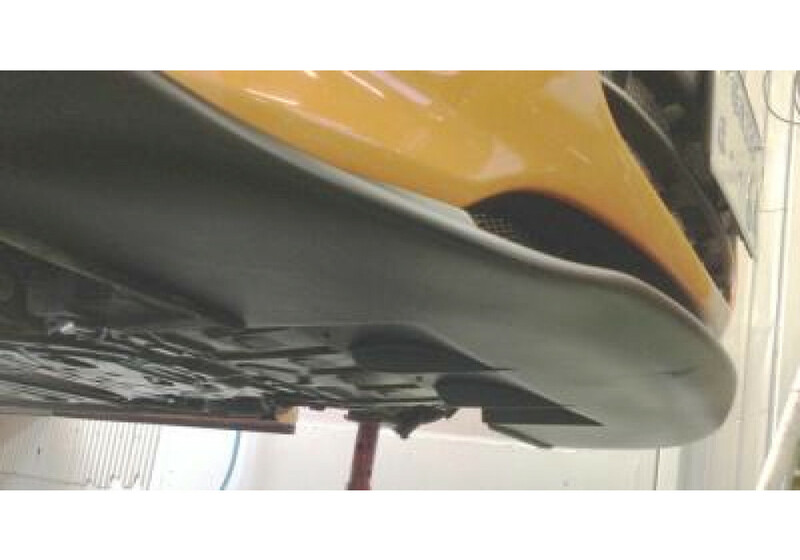 Front Lip made by Jet Stream for 2009-2012 NC MX-5s that is very aggressive looking. 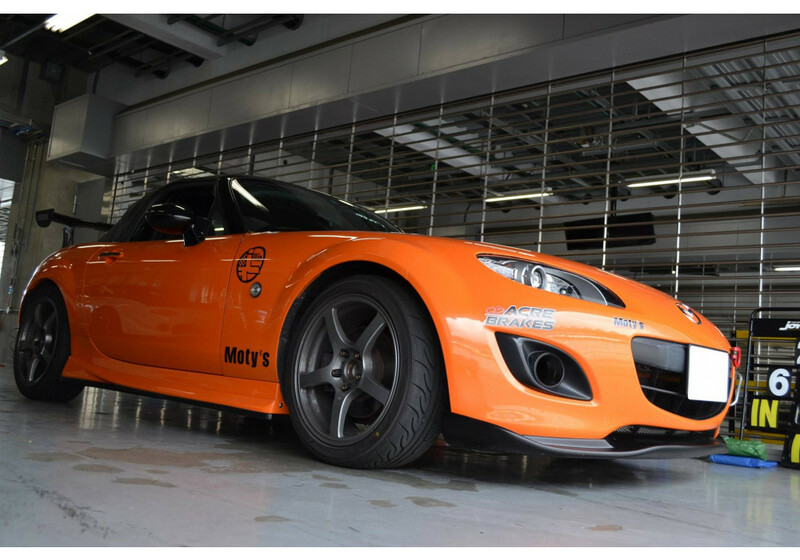 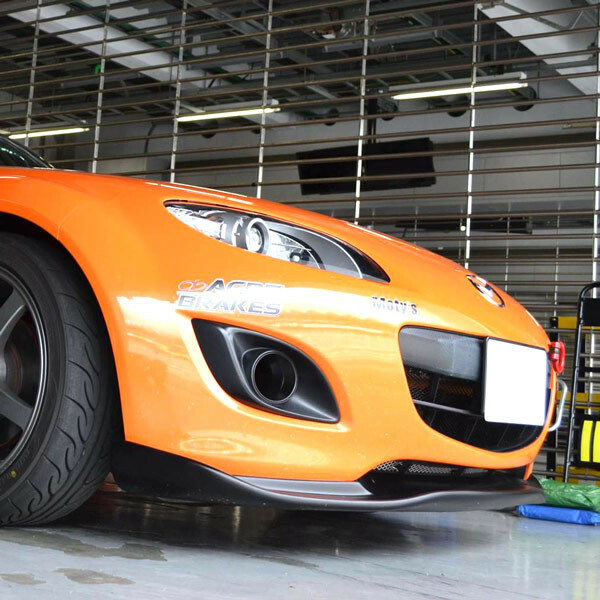 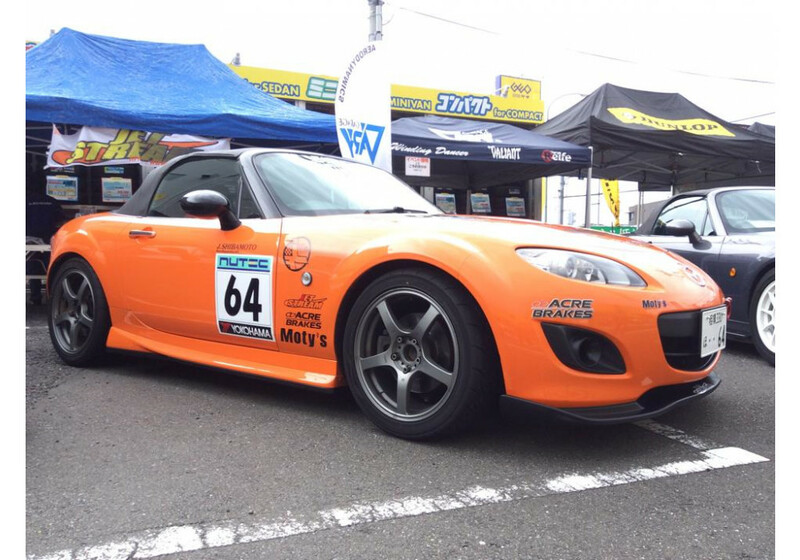 It was developed for Japan Roadster Cup and ran by Fuji race champion. 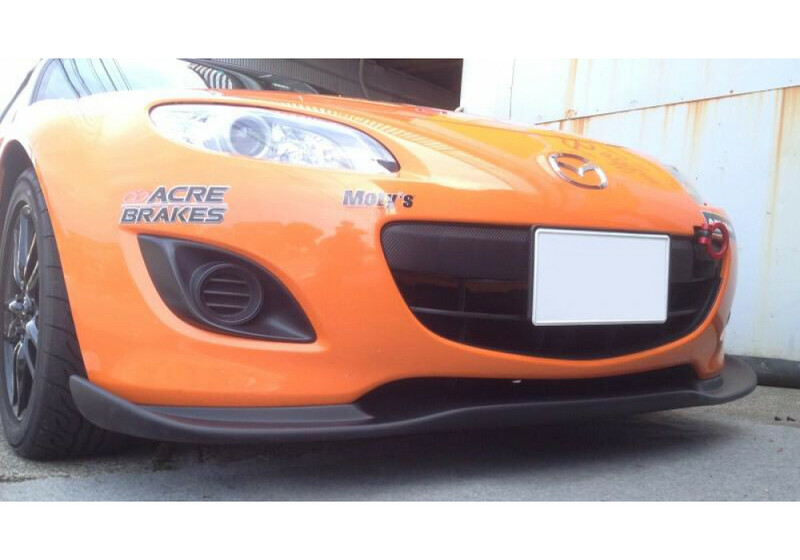 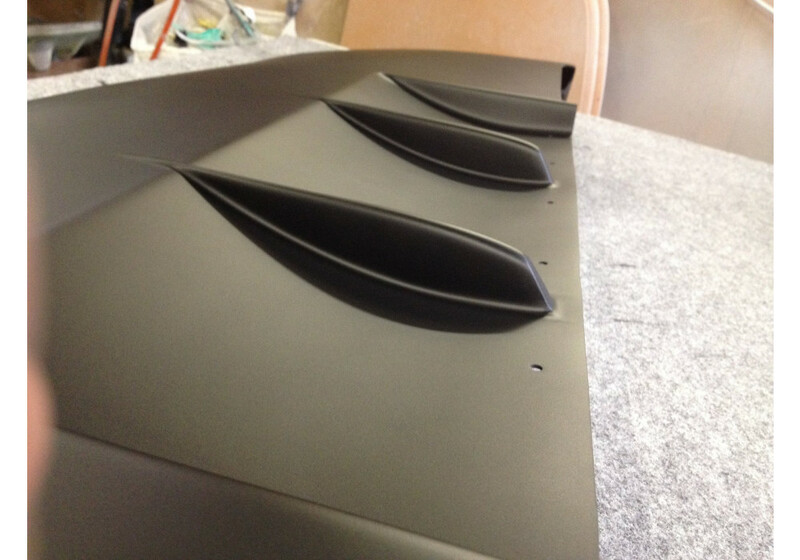 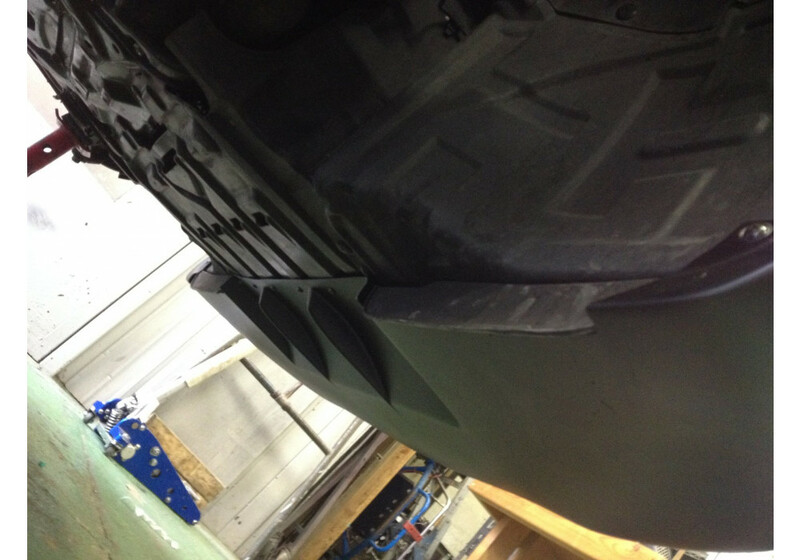 The front lip has side canards and under-diffusers that help generate more downforce! 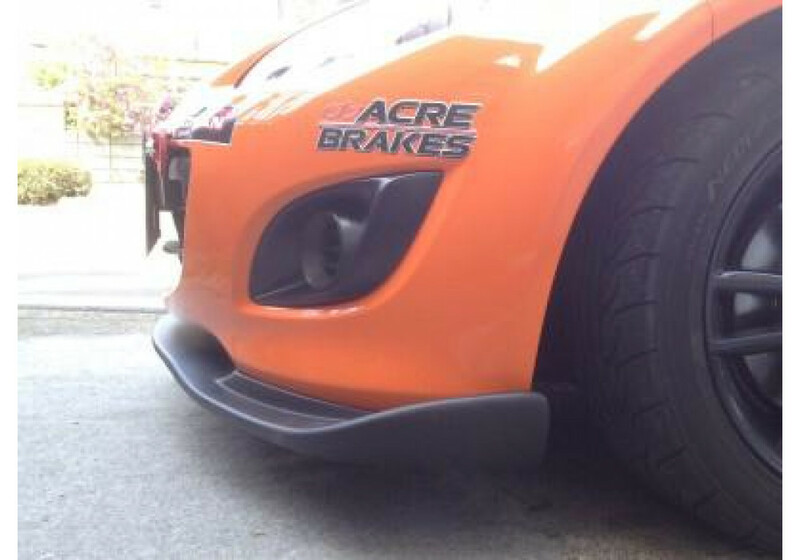 Jet Stream N-Zero Front Lip should be ordered at REV9 Autosport https://rev9autosport.com/jet-stream-n-zero-front-lip.html as they provide the best service and speed we've seen so far!